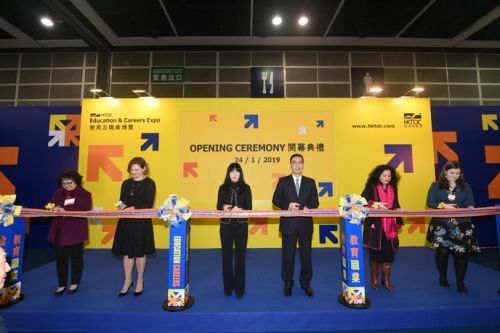 HONG KONG, Jan 24, 2019 - (ACN Newswire) - The 29th HKTDC Education & Careers Expo opened today and continues until 27 Jan at the Hong Kong Convention and Exhibition Centre (HKCEC). Open to the public free of charge, the expo provides comprehensive information on education and job opportunities, helping students and jobseekers to plan more effectively. 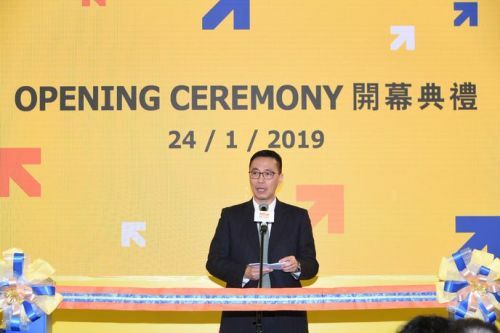 Kevin Yeung, Secretary for Education of the Hong Kong Special Administrative Region (HKSAR), delivers his remarks at the opening ceremony of the 29th HKTDC Education & Careers Expo this morning. 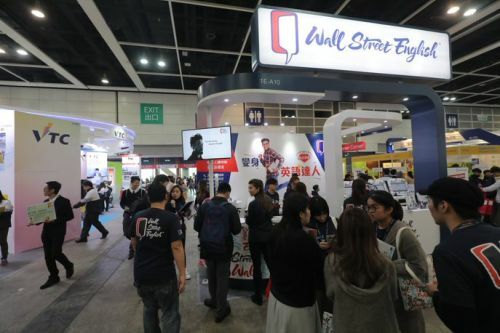 The Education & Careers Expo welcomes 880 organisations, providing a one-stop platform for further studies, continuing education and job opportunities.